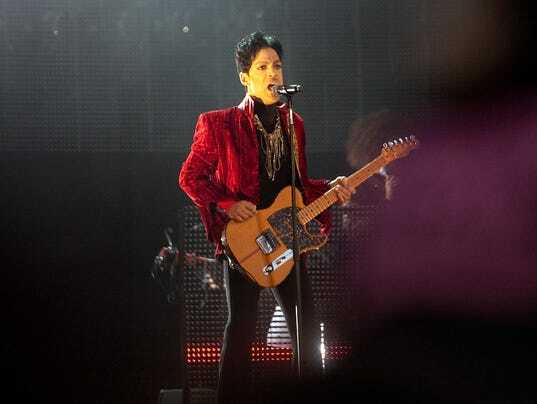 MINNEAPOLIS — The Minnesota probate judge overseeing the late Prince’s estate has declared his six siblings are the heirs to the multiple millions of dollars he left behind. In a ruling made public Friday, Carver County District Judge Kevin Eide declared that Prince Rogers Nelson died without a will and that his sister, Tyka Nelson, and five half-siblings are his heirs. Some would-be heirs, whose claims of heirship were rejected, have filed appeals. Eide said in his ruling that if the appellate courts send those cases back to him, he’ll still fully consider them.